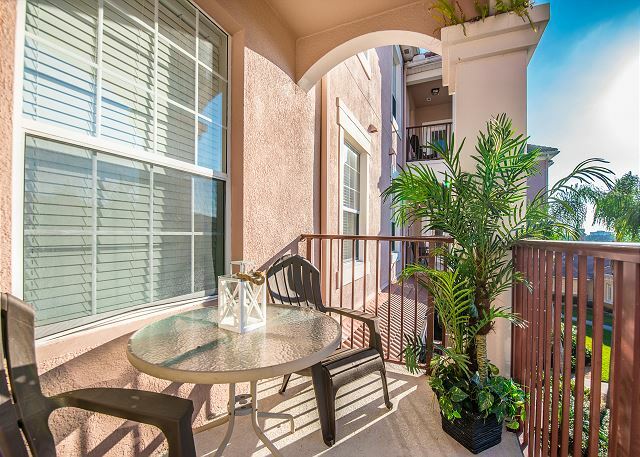 Relax in peaceful luxury in this 3-bedroom, 2-bath condo. 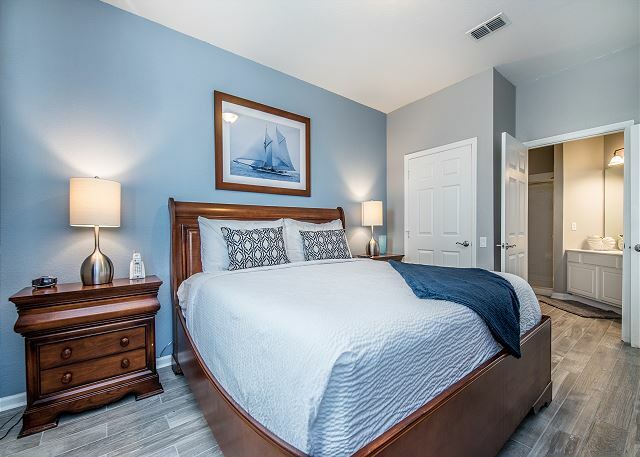 Its 3rd floor location ensures you won't hear any neighbors, and with easy elevator access, you'll be home in no time with no flights of stairs to climb after a long day at the beach. 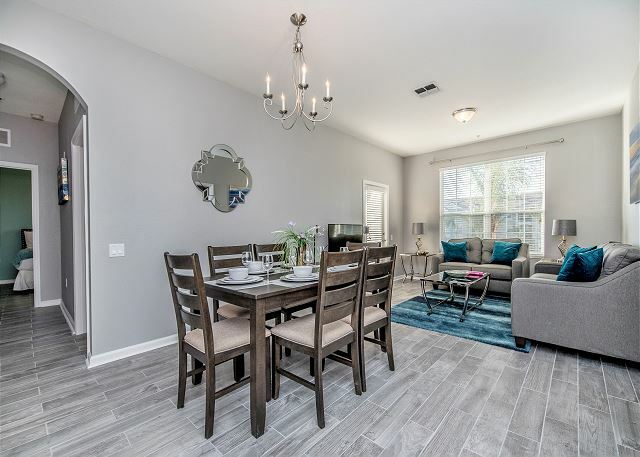 A fully-furnished kitchen, complete with all appliances and utensils, allows your party to enjoy meals and snacks together in peace, and everyone will have their own bedroom, complete with TV and DVD player in each. 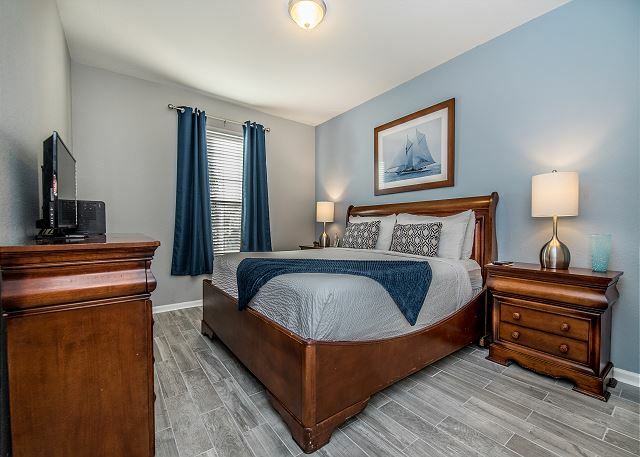 The master suite boasts a king bed, while the other rooms include a queen bedroom and the perfect kids' room with two twin beds. 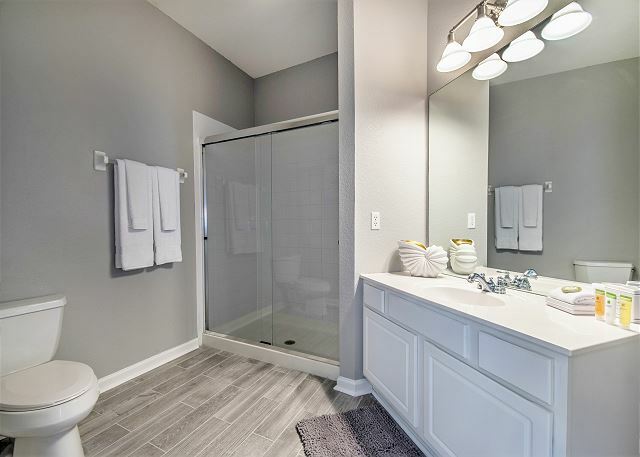 All luxury towels and linens are provided, and you can even bring Fido with you to this great vacation space! The clubhouse is just steps away and you can spend a morning working out in the world-class gym facility, or enjoy a dip in the resort's sparkling pool. If you've spent the day at the beach, or a day of shopping has you beat, relax in the jacuzzi tub. The condo is just moments away from grocery store, movie theater and more. 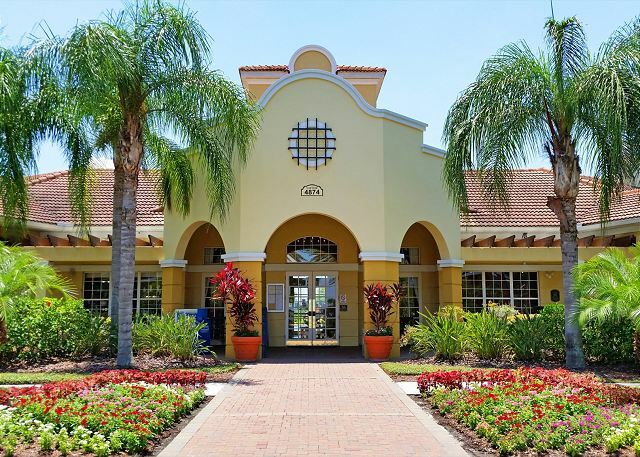 It's also right next door to the Orange County Convention Center, and less than 10 minutes away from all major theme parks, including SeaWorld, Universal Studios and Walt Disney World. 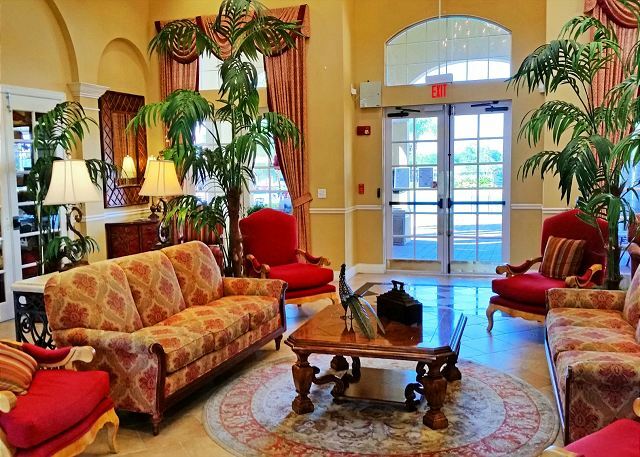 Your Florida vacation home is waiting for you, and Ana's Joy is the perfect condo for your retreat! 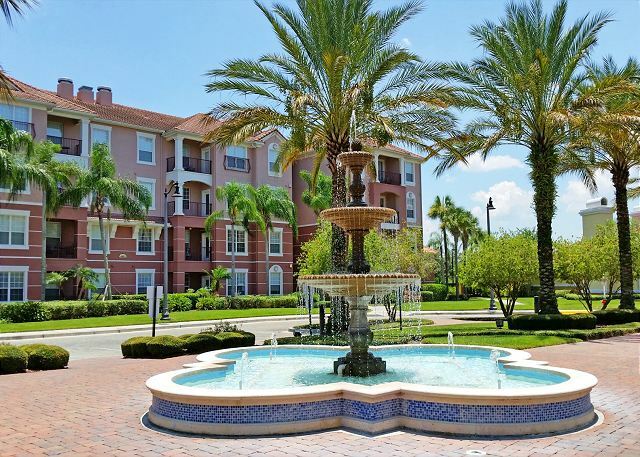 "This condo was a great value in a great location and true to the photos online! Cleaning company had it spotless...Condo building was newer/updated and located very close to SeaWordl for our plans. Publix shopping center in literally next to it and also has a Walgreens, Pizza restaurant, Subway and Dunkin Donuts there too. 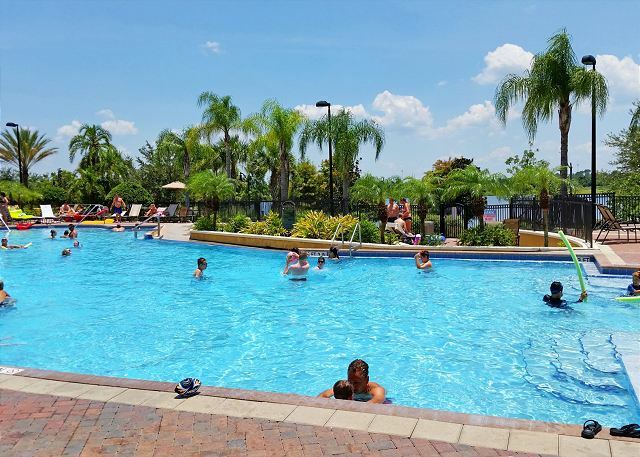 We would recommend and definitely plan to stay there again when traveling to Orlando." 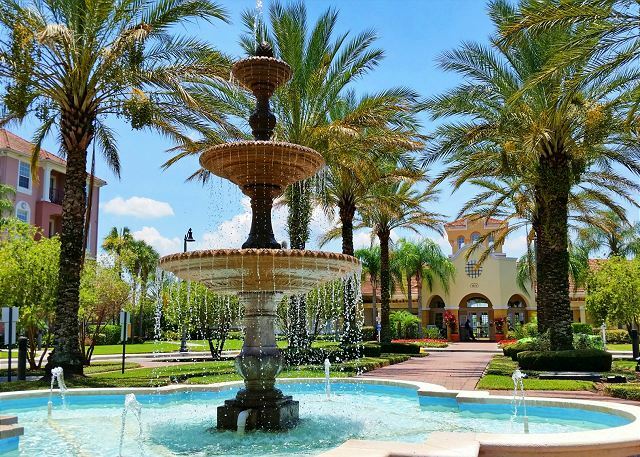 "We go to Orlando every other year for vacation and to visit family. The location was great, close by everything. The condo was clean and was enough room to breathe with two teenage boys. The amenities at the condo were awesome pool, gym, clubhouse and even a pool bar. Will definitely stay here again had a small maintenance issue and they came right out when called and we didn’t have to wait around for them. The only downside, if you are planning on cooking in the condo all week they have limited cooking utensils and pots and pans but we made it work. I cooked dinner for 9 (my family we were visiting) and made it work. " "great, there was nothing worse! " 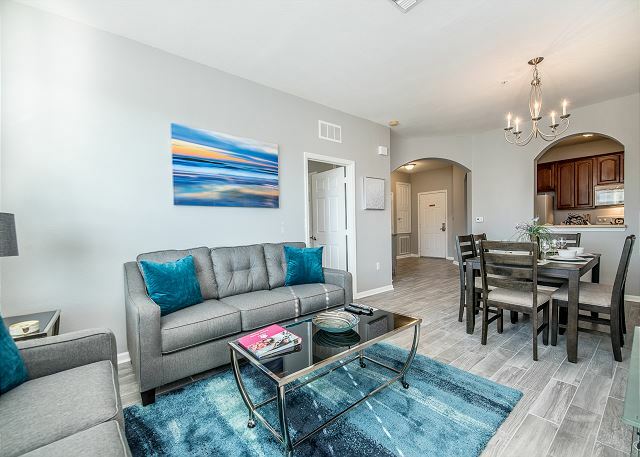 "Condo was nice and updated but a bit small compared to newer units in the 5000 buildings that were the same rental price. I would suggest morebath towels and wash clothes. It says it sleeps 8 and there were only 5 bath towels. We also had a problem with ghost ants starting on the very first day of stay. " 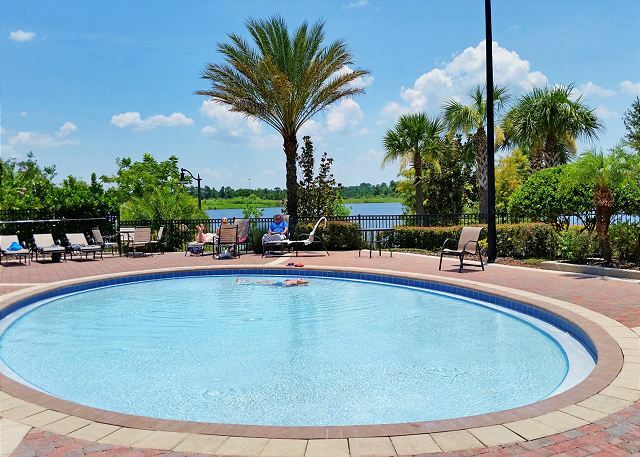 "We stayed at Ana's Joy for 4 nights (May 2018) and it was a great condo. It looks like it had just recently been redone and everything seemed new in the place. 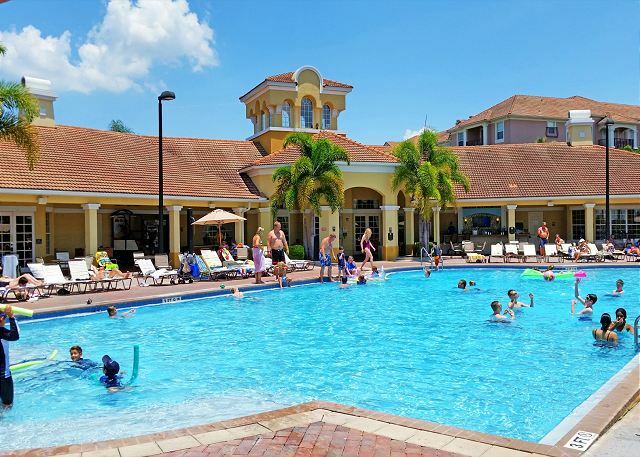 We have been staying at Casiola properties at Vista Cay now for about 7 years and have never been disappointed. 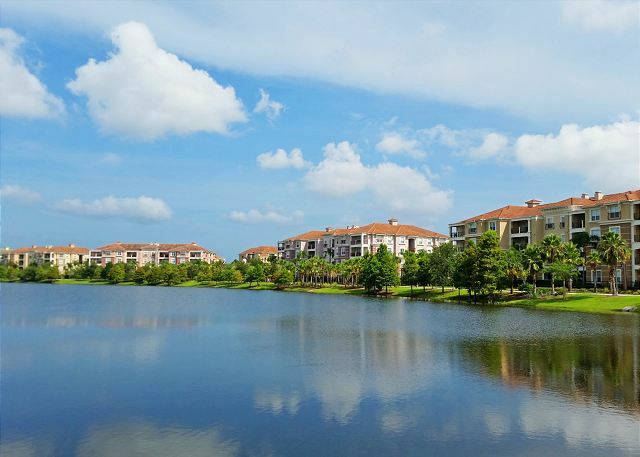 Our main thing is that the condos are clean and they do a great job of keeping them very clean. The location is also great, within a 15 minute ride (with average traffic) of Disney, about the same to Universal and right next door to Sea World. We will stay here every time we visit Orlando. " "Ana's Joy was in a very convenient location with plenty of space for 6 of us. However, the condo kitchen accessories left much to be desired. The kitchen cutting knives were extremely cheap and would hardly cut an apple. The showers had no lights and the master shower was missing the towel rod. The pool is nice, but there was a huge, rowdy party on Sunday with offensive music. Not good for children. We would probably not select this condo for another trip." 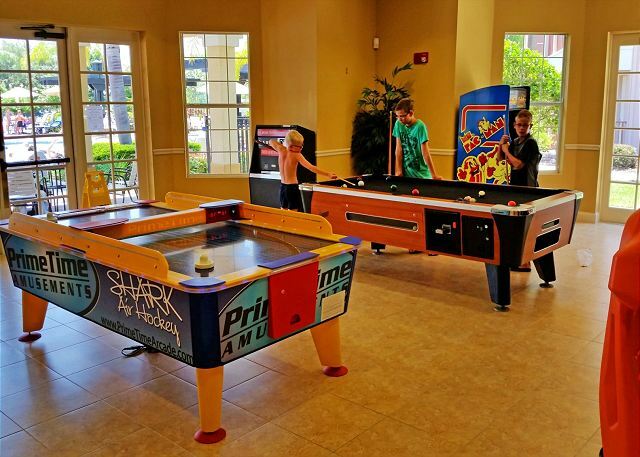 "Conveniently located near everything we needed! 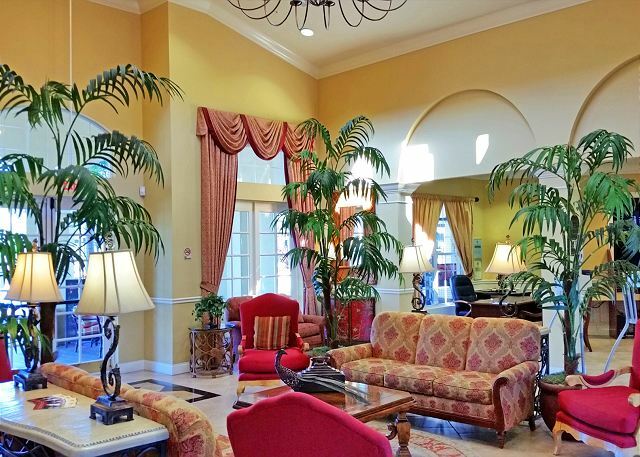 We were in Orlando for a business conference and this condo was prefect for our stay. It was clean and well maintained. The pool is nice and this condo is an easy walk to the pool/club house. The only downside was the kitchen had the VERY basics and even lacked in a few necessities... We wished it had been a little better stocked but we made due. The only other issue was that there wasn't enough toilet paper provided. Nothing that made me change my 5 star review but just things to note! 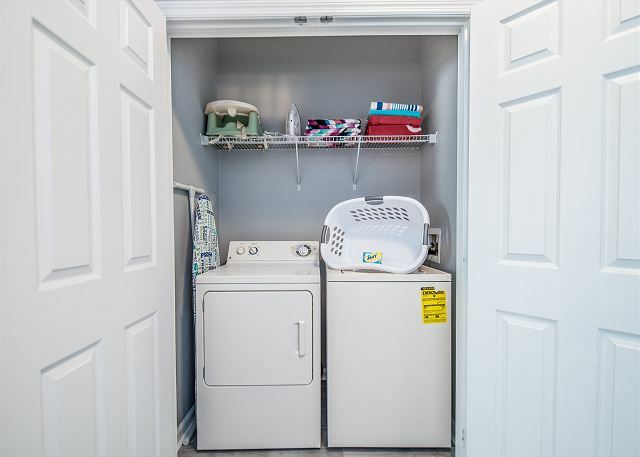 :) "
"Great location, convenient to all attractions, comfortable condo, nice to have washer and dryer to pack less clothes, beds are comfortable. Much better option than a hotel, have rented unit multiple times." "Excellent value and great for sharing! Condos need a bit of updating but overall a lovely place to stay." "Nice space, beds were comfortable. Very close to pool, which was beautiful and well maintained. Lots of towels and spaces to sit in living room. Needs new carpet and refrigerator, and other small updates. Some of the chairs were getting wobbly. Master bathroom was very dark. Fit our needs for a three night stay for the most part and was very affordable. 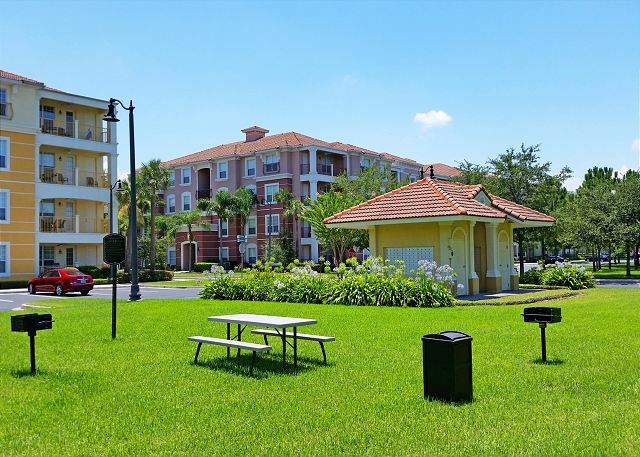 Will probably stay at Vista Cay again, but try another unit. 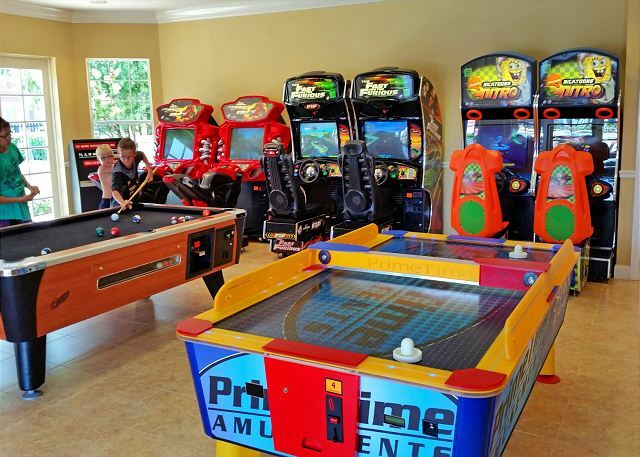 Working with the rental company was great, no hiccups and they gave us an early check in. " "We were so pleased! We never want to stay anywhere else. We want to know if they have properties in other places, because we will always choose them over any other place to stay! The rooms were gorgeous. The check in/out was seamless. We LOVED our stay!!!" 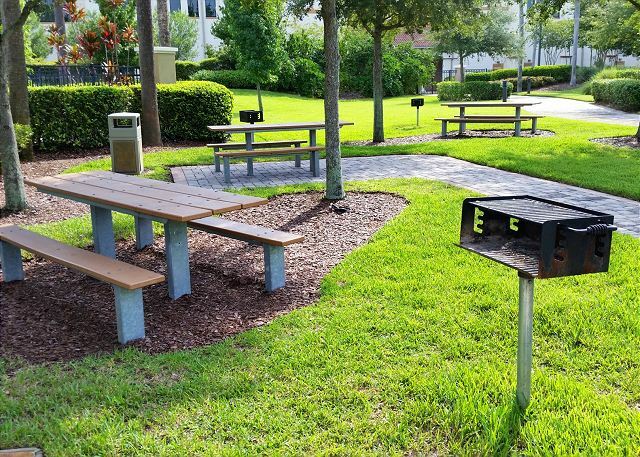 "Location, kitchen and outside appearance was good. Carpeting was very dirty and furniture needs updating. 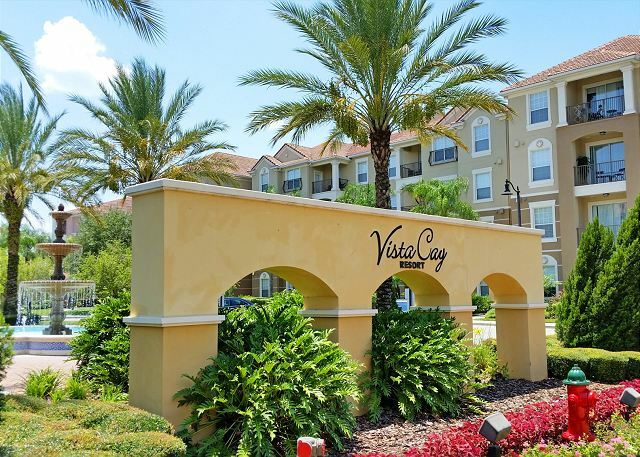 Would recommend Vista Cay, but not necessarily this unit." "Very pleased with the home and where it waa located .We will definitely be back. Thank you so much." "We have stayed in the unit four times now. The unit was clean but the furniture and kitchen equipment is the same as it was 8 years ago. It's getting old. The property management group has changed the pool set up and there is now a very expensive bar on the pool deck. 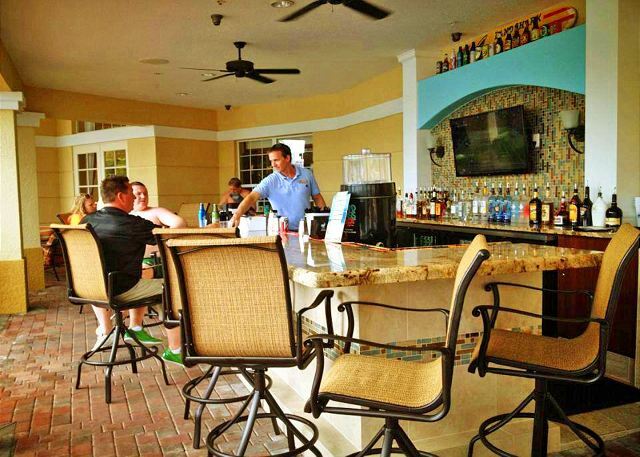 Guests now have to buy their beer or wine from the bar if they would like to enjoy drinks by the pool. Security chases anyone not buying from the bar. This practice did not work for us. The reason we rent a condo is to enjoy the pool and unit without spending on as many restaurant and bar bills. $12 mixed drinks in little plastic disposable cups was ridiculous. Cleaning staff were coming into the unit at 10:30 on the day of check out. " CONS: The route to the conference was quite busy on foot and transportation was required. Hair was on the bathroom floor and shower. The camode ran off an on all night long. In my opinion, the decor was bit outdated and dark - not like what we saw in the online image. "We did a lot of searching. So glad we stayed at Ana's Joy. very open place to move around in. The place was very clean. We will for sure stay here again "
"It was a good experience. Not a long wait time to speak with a customer service representative and my questions were adequately answered. " "The place was just what me and my friends needed. 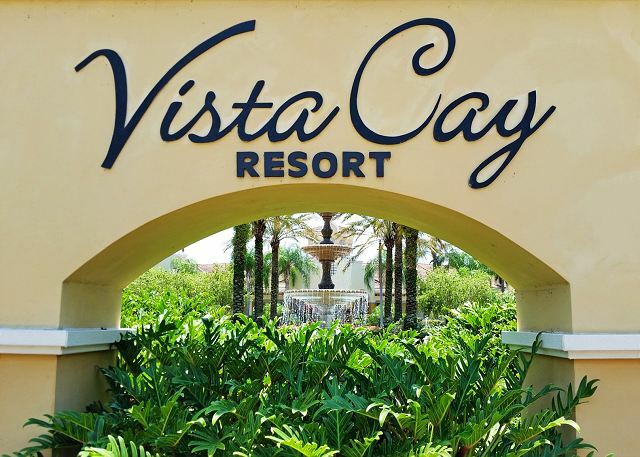 We stayed at Vista Cay last year for my birthday getaway and returned this year. There wasn't a single problem with this place. I will be staying again next year, if not sooner. ??????" "we were 3 families with 3 apartments in the same building,near the swimming pool,very good for children,short walking distance to supermarket and restaurant." "Everything was as expected and we loved our stay. The only minor observation I have is that the mattresses should be changed, since they were a bit worn out and were starting to give in. Besides that, everything was great." "The rental was exactly as described. 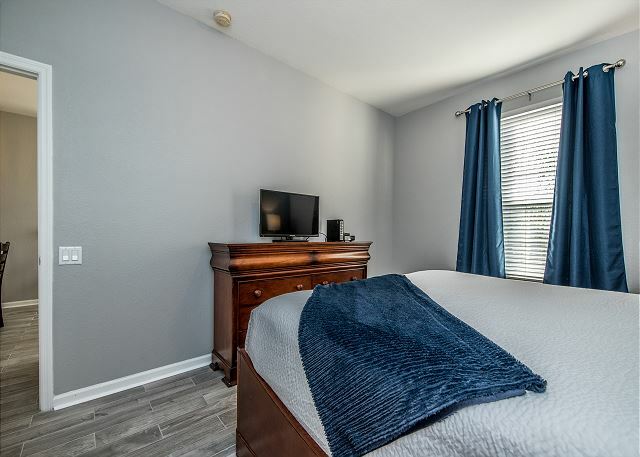 It was very clean, well stocked with all the things you might need, fantastic location within Orlando, and generally just a pleasure to stay at. 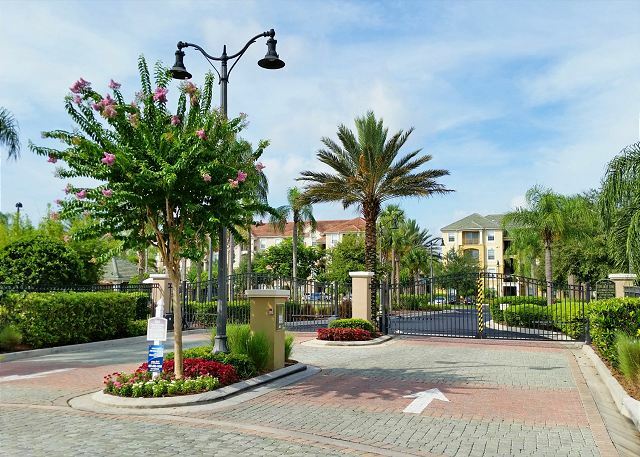 We love the quick walk to Publix and Dunkin Donuts in the morning, and the 5 minute ride to universal and SeaWorld. It was very quiet at night, I felt like I was at home in the suburbs. The only common I have is that the air conditioner can only go down to 73 degrees. Some days that felt a little too warm, especially having come from -10 degrees in Massachusetts. That should be fixed." "Great location, clean, easy to access. The location of the unit was very close to the pool, which was great. Noisy upstairs neighbors, however. 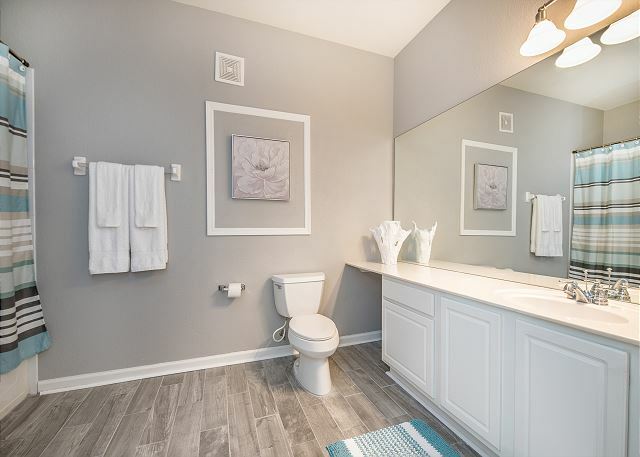 The unit needs better towels and room darkening blinds but otherwise we really enjoyed it." "We really enjoyed our stay in this condo. It was a great experience and met all of our expectations." "This was our first stay at a vacation resort. We loved it! Everything was decent & in order! It was a home away from home! 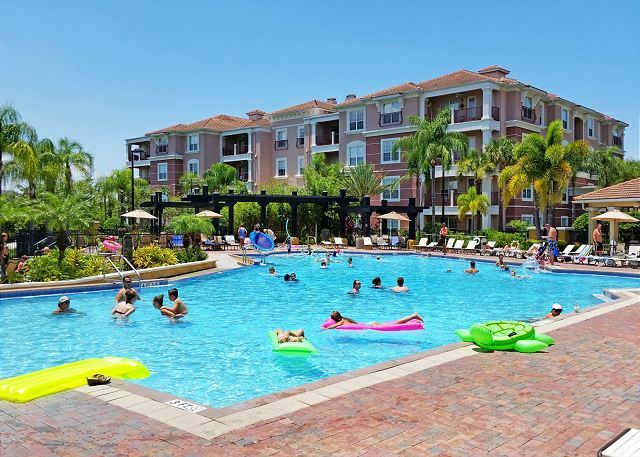 The resort was beautifully maintained, friendly customer service as well as accommodating! We look forward to future visits!??" 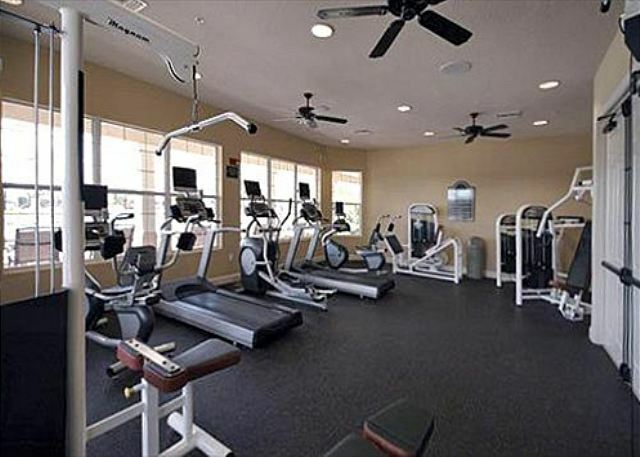 "The rooms are nice clean and very organized. 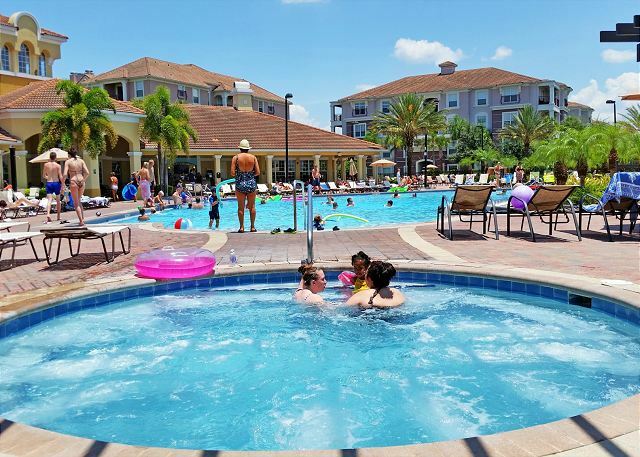 The swimming pool was amazing as well"
"To stay at Casiola vacation homes in Orlando was an unforgetable experiance. The apartment was very nice and in good condition. We had a great vacation here at Casiola. " "Four of us rented Ana's Joy in June and we were pleased with the accommodations and location. Four beds meant we each had our own and it was lovely. The place was certainly clean, but it could do with some cosmetic work. Having said that, these things are minor and it didn't impact our enjoyment. Spent some time at the pool, too, which was pleasant. We would definitely recommend it." 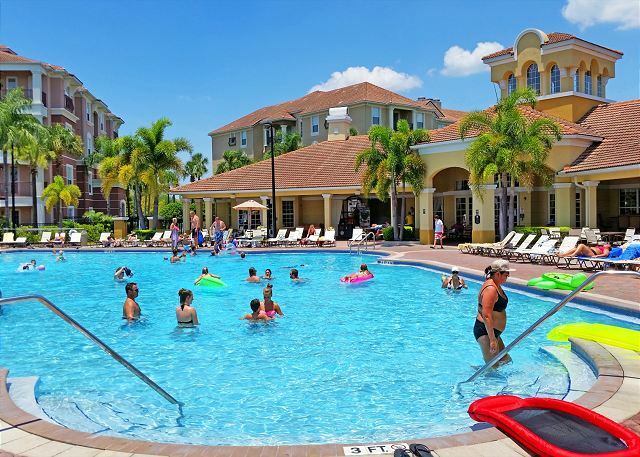 "The Folks at Casiola Vacation Homes were just great. We enjoyed our stay and the rental was great and everything was clean. We will use them again form our next rip." "So enjoyed our stay with you....organized check in with email information. 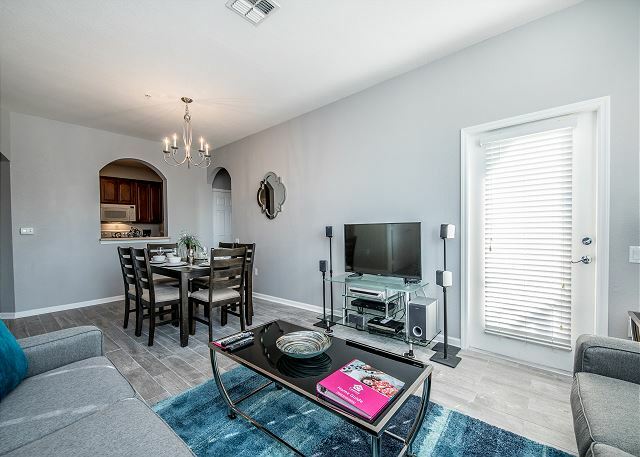 the Condo was very homey and comfy...location close to everything...Wonderful home away from home..Thanks"
"very pleasant; our trip was semi-professional and we LOVE Orlando Florida! thank you very much"
"the location is perfect, the home was awesome and so huge as we really could not choose which room to use for sleep. We used laundry a couple of times which is really useful. 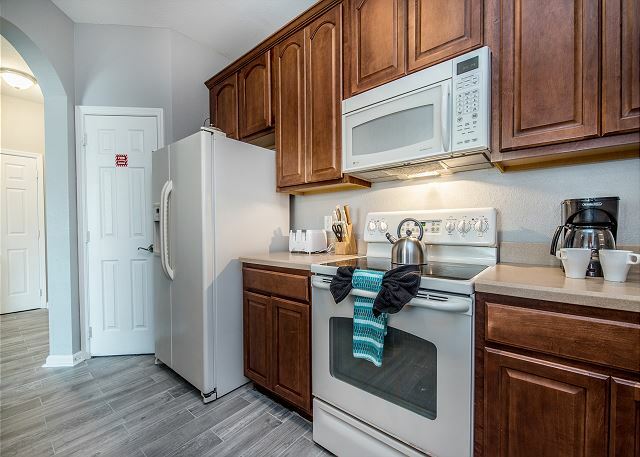 Kitchen is fully equipped, it was pleasure to cook breakfasts and dinners, the rest of the day we spent in one of the attractions parks which are rather close to property - universal just 10 mins away. 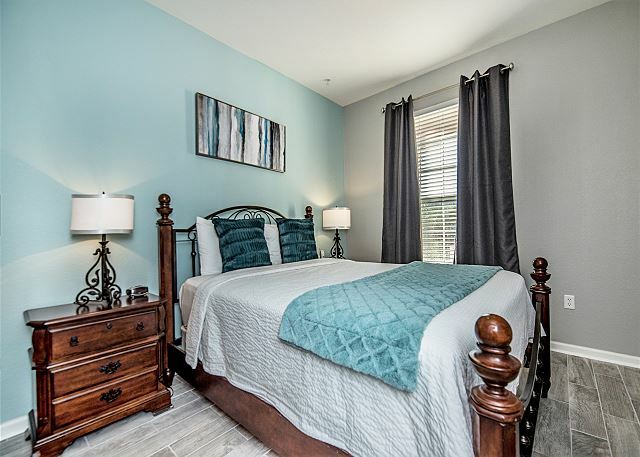 I would definitely recommend this place to my friend and any new visit to Orlando - only casiola homes and no more regular hotels!)" "Nuestra dia supero nuestras expectativas... el apartamento es muy amplio, limpio, bien cuidado y esta en un area muy bonita, exclusiva y tranquila. 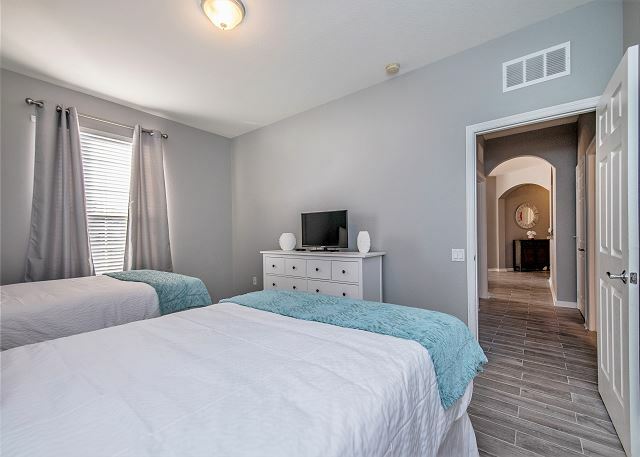 Definitivamente volveria a rentar este apartamento en el futuro "
"The condo was very clean and well maintained and we had a great vacation in Disney World. The pictures on the website are very accurate. " "Very good and clean place. The ubication is great...near the parks...shops and markets. The jome is big...big rooms...good kitchen....excelent pool and games room. Everything was excelent...i recom3nd casiola!!!!" 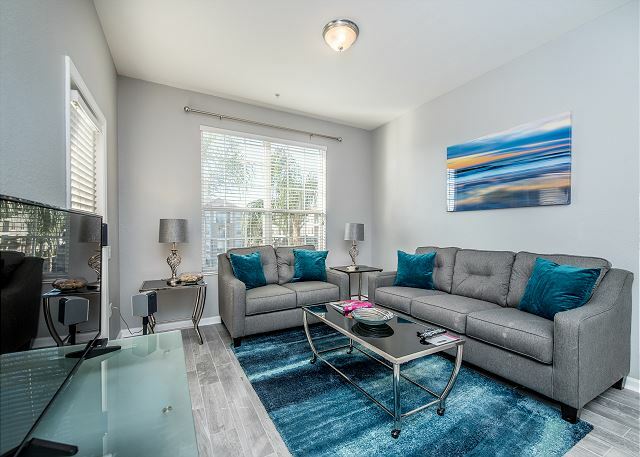 "Price is insanly cheap and the location of the condo is very perfect but we faced one simple problem the sofa bed was small so we had to share beds"